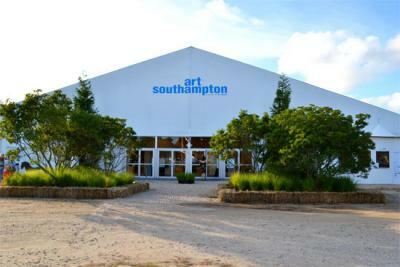 This summer LSG will be participating at Art Southampton, presented by Art Miami. This is the premier international contemporary and modern art fair takes place at the peak of the social and cultural season in the Hamptons, New York, July 25 though 29. We will be showing our collection of Modern and Impressionistic paintings as well as Contemporary Aboriginal and Chinese Art. Please feel free to pass by our booth for a drink during the preview on July 25th! For more photo´s please check out our Facebook page.